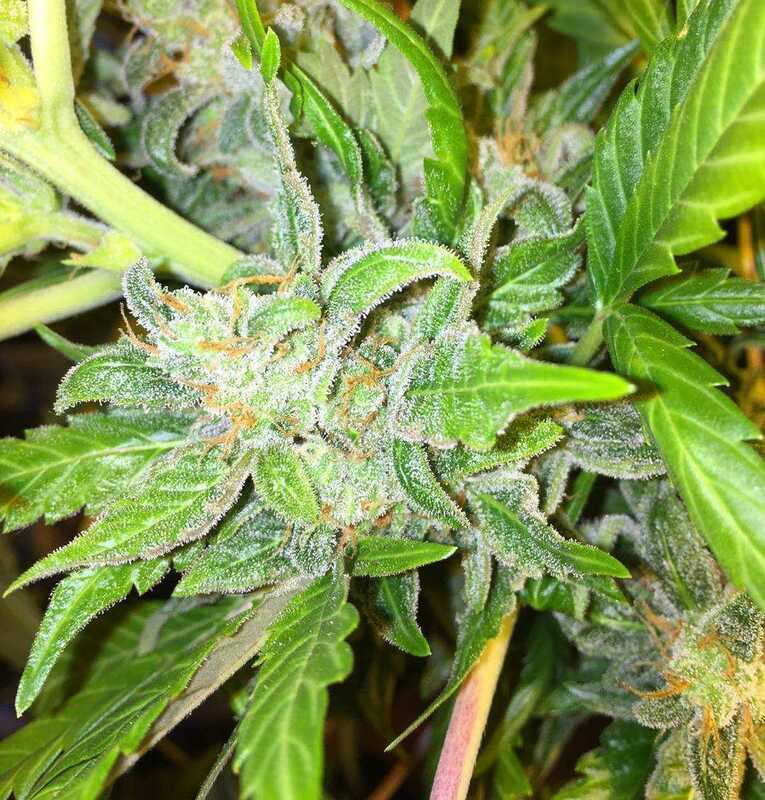 Almost a perfect hybrid, Candy Kush Express is 40% sativa and 60% indica provides a balanced high and scrumptious, syrupy sweet taste with very subtle earthy and citrusy notes blended in due to the Kush parent. 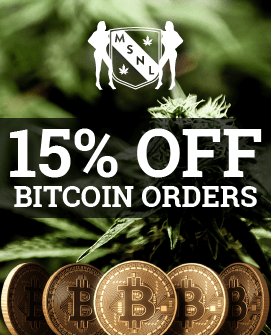 A potent strain, with THC content up to 18%. 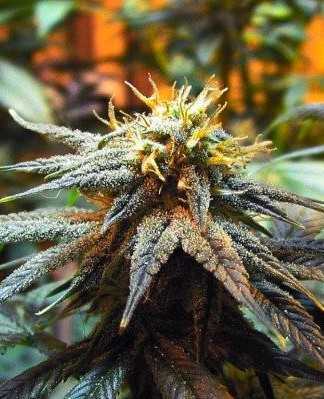 All aboard the Candy Kush Express for some great tasting, blues busting, easy-growing marijuana. 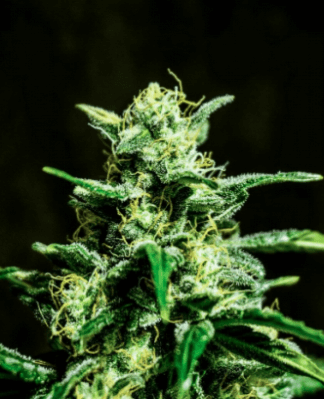 This strain is about as beginner friendly as you can get without actually being autoflowering, but it has plenty to offer everyone and is undoubtedly going to become a popular favourite. With a THC level in the mid-to-high teens, Candy Kush Express is strong enough to deliver fast-acting and effective pain relief as well as to boost your mood when you’re down. It does, however, stay comfortably within the realms of “gentle, creative lift”, rather than the “rocket fuel” of the real, high-THC strains. Once the THC has done its work, the CBD takes over and provides a long-lasting solution to both mental and physical issues. The effect is light enough that Candy Kush Express could feasibly be used in the daytime. You’d have to ensure that you left yourself plenty of time before doing anything complicated (like driving) but it would, certainly be an option. 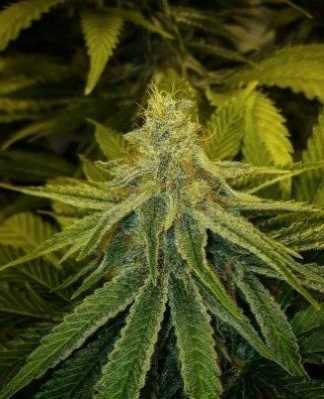 Alternatively you could keep this strain for the evening and use its “double-action” approach to deal with any pain or emotional issues which are stopping you from sleeping and then let the full-body stone which follows settle you comfortably, ready for a peaceful night’s sleep. 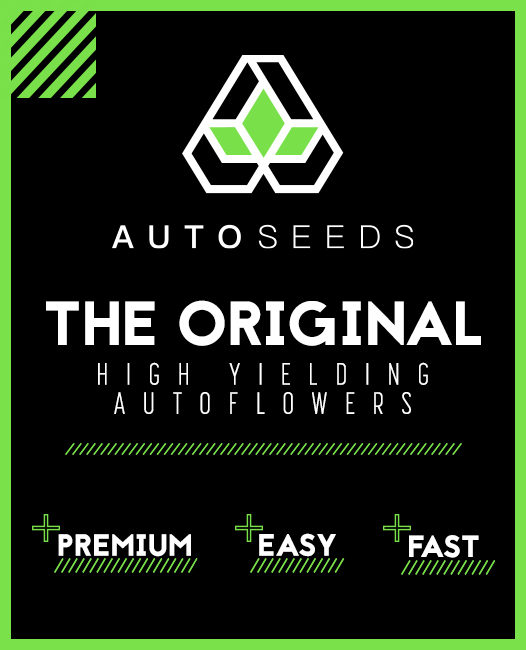 Assuming you leave your plants to develop to their full height, indoor yield will be in the region of 475 – 525 gr/m2, outdoor yield is likely to be around 450 – 500 gr/plant. Full height means up to about a metre indoors (although it can be much less than this) and up to two metres outdoors. In both cases, plant training can be used to keep the height down, but it will probably mean compromising on yield. 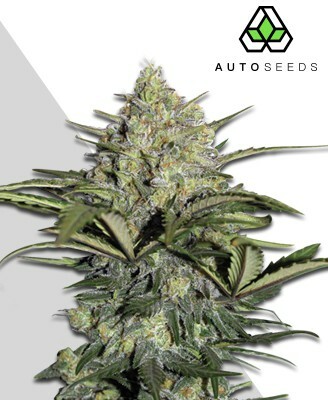 Candy Kush Express finishes in a prompt eight weeks indoors and is ready by early September out of doors, which means that outdoor growers in all but the worst of climates should find this strain a feasible choice. 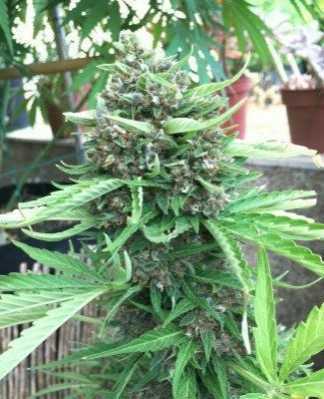 In addition to being quick, Candy Kush Express is also robust and straightforward to grow. As long as growers can manage the basics of ventilation, water and food, you should be good to collect a decent harvest. 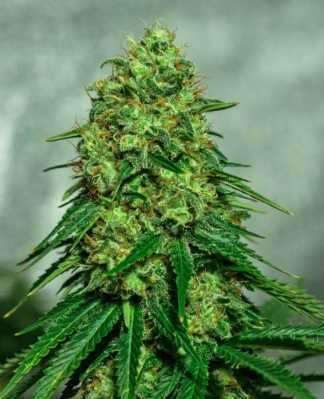 Odour is moderate, so although odour control is always a good idea, it should be much less of an issue than with some other strains. If the name leaves you worried about this strain being overly sweet and cloying, then you can relax. 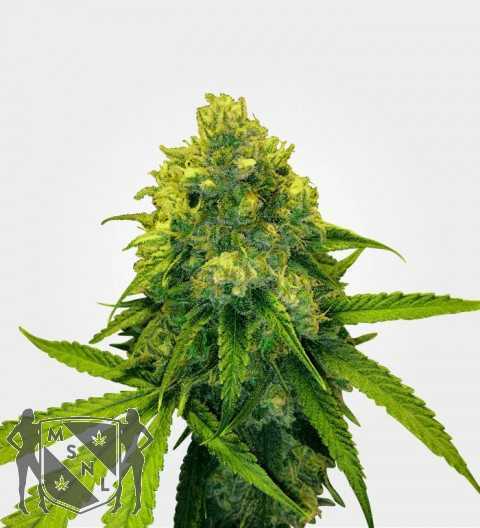 Candy Kush Express’ immediate parents are Sweet Special and Royal Kush. Sweet Special is a hybrid of Grapefruit, Hawgsbreath and Cream Caramel Auto while Royal Kush is a hybrid of Afghanistan and Skunk #1, so there’s a balance of sweet flavours (Grapefruit and Cream Caramel Auto) with earthier ones (Hawgsbreath, Afghanistan and Skunk #1) and a delicious hint of cheese (Hawgsbreath). All in all, this is like eating a hearty fruit-and-cheese board. Candy Kush Express isn’t much to look at but it handles nicely. 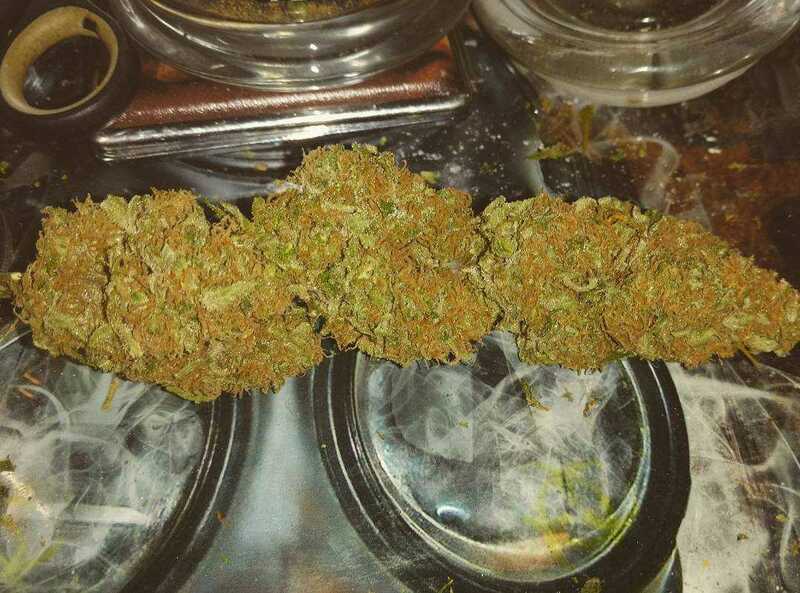 Nuggets are dense and chunky but split open without any hassle, releasing that lovely aroma of fruit and cheese. While this strain is on the sweeter side over all, it’s a whole lot less “candy sweet” than the name suggests. It has rich, complex, satisfying flavours and a mouth-watering aroma. 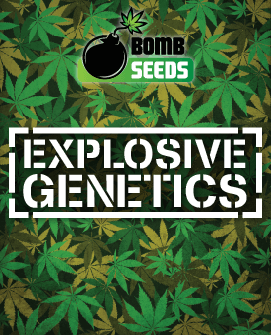 Put this together with the fact that it’s easy to grow and medically effective and it’s clear that this strain is a winner.